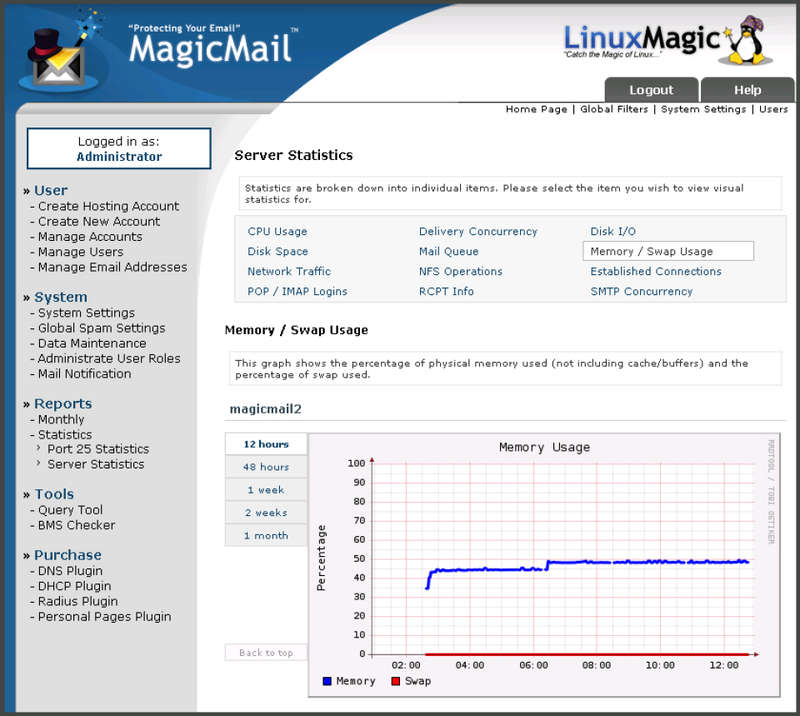 Contact LinuxMagic for pricing details. 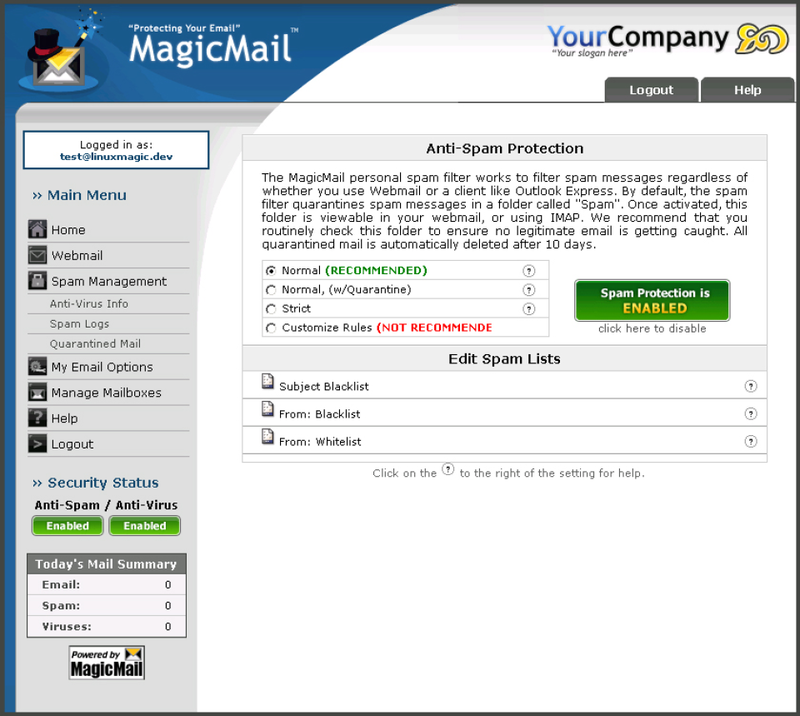 The MagicMail Server is a complete 'Turnkey' Carrier grade ISP/Telco and Email Provisioning server. 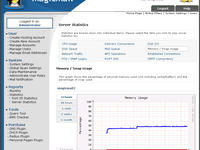 Cons: Its GUI could be enhanced as it is bit laggy and usually takes much time to load the page. Overall: comparing to other software's price and on accounts of user-experience, I found it better and recommendable. 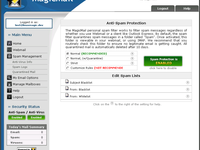 It could be used for enhanced spam and virus controlled mail box. Cons: Linux can be unforgiving, and the application sometimes tends to act in ways that I dont want it to and takes a few attempts. wonderful software, everything I need to control my emails. Cons: at the beginning was not easy to get used to handling it but with time you can become and experiment user. Pros: This software is really great and consolidates your emails into a single application with all the features many users need and it is customizable. The best thing about this software is it is user-friendly.